Happy FriYAY! I’m really excited about today’s post! 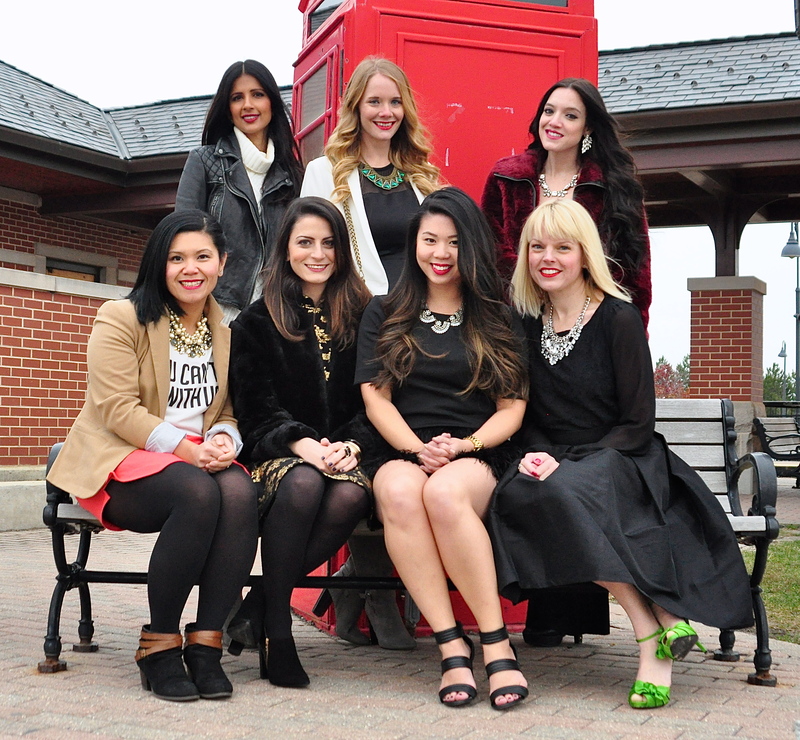 I partnered up with shopLATELY and a few of my favorite Chicago bloggers for a special holiday collaboration. It’s crazy to think, but the holidays are just around the corner! Dressing for holiday get-togethers should be fun, not stressful. A black and gold color palette, like this cute dress, and fun accessories (ring and belt) really put a holiday look together. Not only am I festive, but I love how this dress makes me feel and all the little details are my favorites. Running around to different stores or browsing through many websites can be exhausting, that’s why I love shopLATELY. It is a marketplace, one stop shop, and very budget-friendly with new arrivals every Monday and great sales every Wednesday. The best part, other than finding really cute pieces, is signing up for their Insider Program which means you only pay $9 shipping for a whole year! 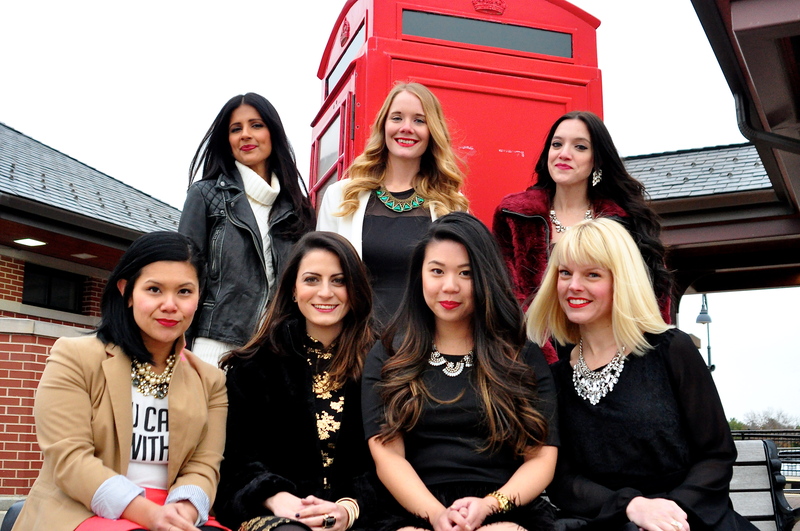 Check out all the ladies’ looks on their pages and shop our blogger holiday picks! *This was a sponsored post. As usual, all opinions are my own. This looks like it would have been so much fun. I love your dress. The gold leaf detail is so pretty and festive. Thank you Liana! I’m obsessed with dresses, so this was a perfect choice for the upcoming holidays! This is such a fun post! Love your dress! Thanks Samantha! It totally got me into the holiday spirit just a tad early this year.